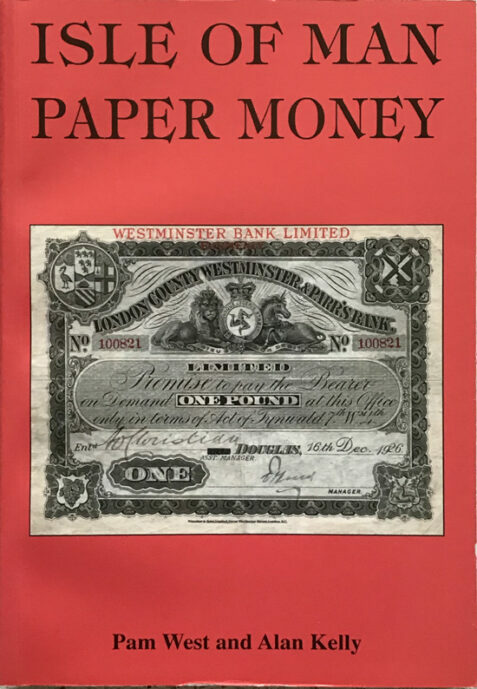 Very well illustrated with colour plates, here is the definitive guide to Isle of Man paper money. The card covers are in very good condition, clean and bright with very slight rubbing to the extremities. The binding is secure and tight and the interior is unmarked and in very good condition.